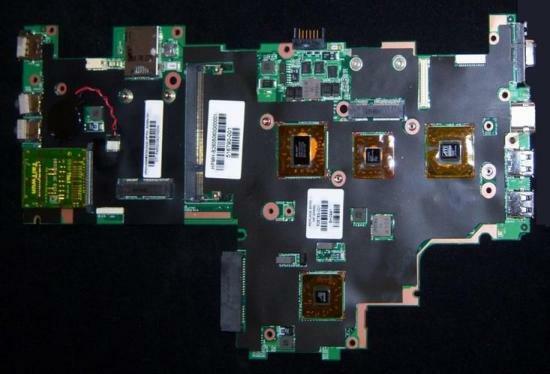 Description: HP/COMPAQ - HP/COMPAQ - DV2-1000 AMD LAPTOP MOTHERBOARD (506763-001). NEW BULK. IN STOCK. SHIP SAME DAY.